Video editors concerned about the future of Apple’s Final Cut Pro application can breath a little sigh of relief now. According to TechCrunch, not only is Apple still committed to updating the venerable video editing suite, but its next release will be a major upgrade. According to its sources, a small group of professional video editors was invited to Apple campus recently to check out the new version of Final Cut Pro and give their feedback. 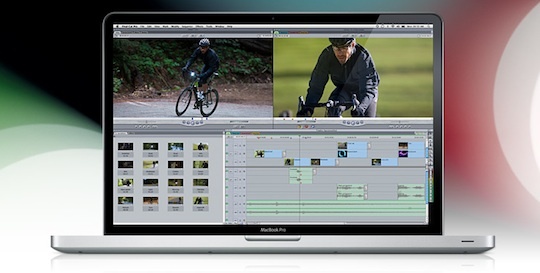 It looks like many can put their fears to rest, as the next version of Final Cut Pro is expected to be released in Spring 2011, possibly to coincide with the NAB conference.